Our laboratory employs modern technology to help boost internal productivity and improve our customer service and communication. As we operate in a global digital age, we always keep ourselves abreast of newest trends in dental technology and dentistry. 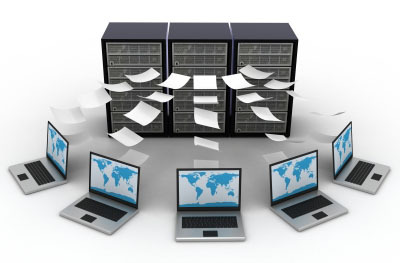 We used advanced database system in lab in order to keep records of cases, customers and incoming/outgoing shipments. All your preferences and specifications are kept on file and communicated to our technician team. This enables us to serve your needs perfectly on all of your cases. If you have any specific requirements which apply to all your cases, please inform us so that we can keep them in our master file. 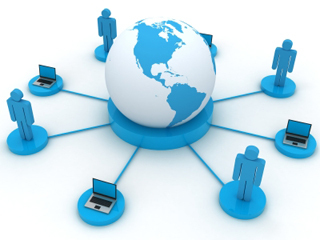 Our lab streamlines the shipping process by using specialized software to manage and prepare shipping documents. Everytime the package goes out to you, the system will send you an automatic email notification with a tracking number, so that you can find out when the shipment will arrive at your office and plan your appointments accordingly. You can also track the real-time shipment status online. To benefit from this tool, please provide us with an email address that you would like to use to receive shipment notification. Communication is a key to case success and patient’s happiness. Today’s information technology enables us to work with you like your own in-house lab or a lab next door, despite a vast geographical distance. We communicate with our customers via email on daily basis with our English-speaking staff. Whether we have queries regarding the prescription or inform you of any problems/delays in the process, we’ll be in touch right away as your important case can not wait any single minute. We normally monitor our mail box from 9:00 AM – 11:00 PM Bangkok time (GMT +7). Apart from that, we can contact you by phone if any urgent issues arise. We’ll also be happy to receive your phone call during the time stated above. You can call us online for free by using Skype program. 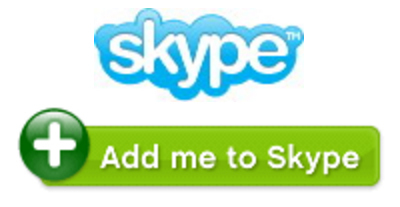 Download Skype here. We will be delighted to arrange a video conference with you. Please kindly set up an appointment with us in advance. Our lab has already used video conferencing to solve complicated case problems where photos and phone call alone are not sufficient. 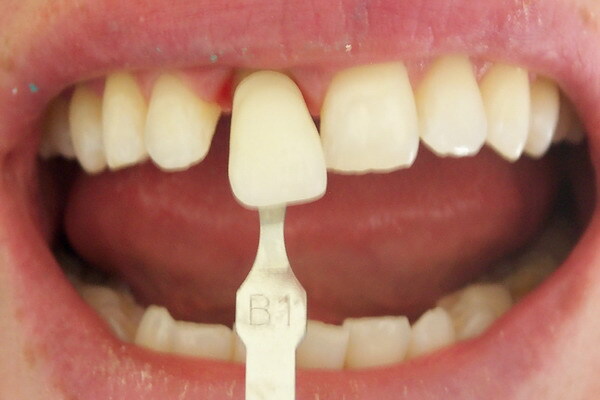 Please send your digital photos to us at contact@excel-dental.com and include the case number or patient’s name. Make sure to follow our digital photo guideline.